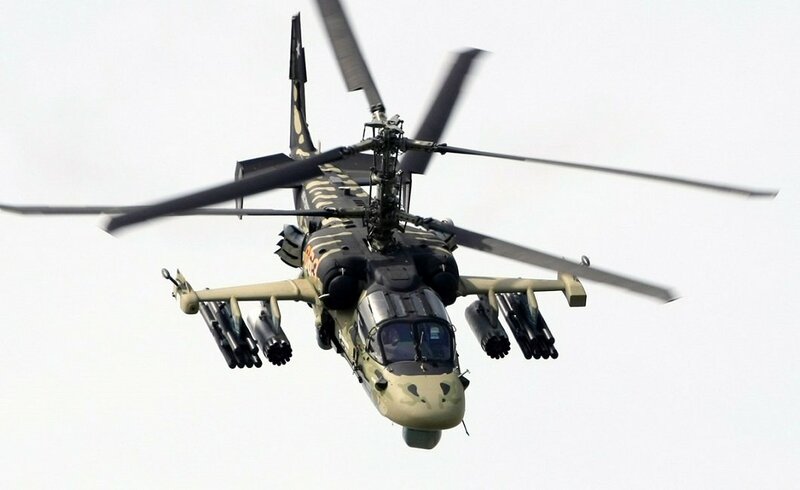 MOSCOW, the Russian Federation (BulgarianMilitary.com) – In a statement released today, Russia’s sole state arms exporter Rosoboronexport revealed that, at this year’s large-scale international defence exhibition EDEX 2018 (Egypt Defense Expo) in Egypt, the company will display more than 300 pieces of modern weapons and military equipment. The event, which is the first exhibition of this kind on the entire African continen, takes place in the period from 3th to 5th November at Egypt International Exhibition Centre in New Cairo, bringing together more than 300 exhibitors and over 10,000 industry visitors, learned BulgarianMilitary.com. The organization of Russia’s single display at the current EDEX 2018 is entrusted to Rosoboronexport, where the subsidiary of the Rostec State Corporation showcases more than 300 pieces of modern Russian military hardware that includes products for all services of the armed forces. The company also points out the Russian military equipment, which is demonstrated in Egypt, has been manufactured by 11 major Russian companies, specializing in the field of defence. The company’ statement cites Director General of Rosoboronexport, who says that the first major defence exhibition held in North Africa, where Russia is displaying its latest export products that “are now actively gaining positions in the global arms market”, would be an opportunity for cooperation, because of the interest they will arise both among the representatives of the Armies of Egypt, North African and the Middle East countries as well as from other regions of the world. The Russia’s exhibition stand attracts the guests attending EDEX 2018 with demonstrations of the Russian next-generation reconnaissance and combat helicopter Ka-52 Alligator, the Yak-130 jet trainer, Su-35 multipurpose super-maneuverable fighter, MiG-29M/M2 multirole fighter, Mi-17, Mi-26, Mi-28NE, Mi-35, and Ansat helicopters. Russian equipment and systems across land, exhibited in Egypt, include the T-90MS main battle tank, the BMP-3 IFV, the BMPT Terminator tank support combat vehicle, and the BTR-82A armored personnel carrier. Among the other products that Russia relies to provoke interest, are the air defense missile systems-S-400 Triumph, Igla-S and Tor-M2E, Buk-M2E SAM systems, Pantsir-S1 self-propelled anti-aircraft gun/missile system and Verba MANPADS. The Russian-made modern weapons also include Khrizantema-S and Kornet-E ATGM systems, small arms and close combat weapons. Earlier this year, in August, an EDEX delegation attended the International Military-Technical Forum “ARMY 2018” organized by the Russian Ministry of Defense, where over 1,500 enterprises displayed their defence and security products.